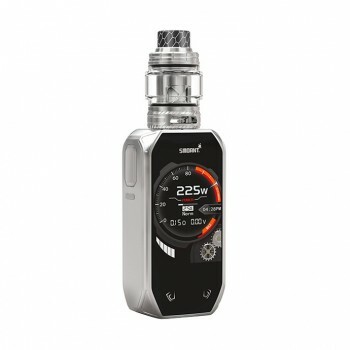 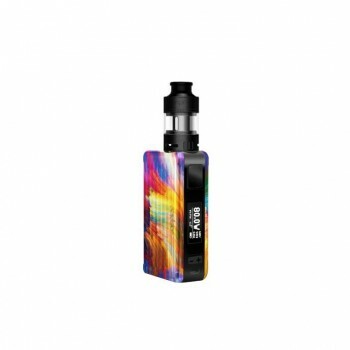 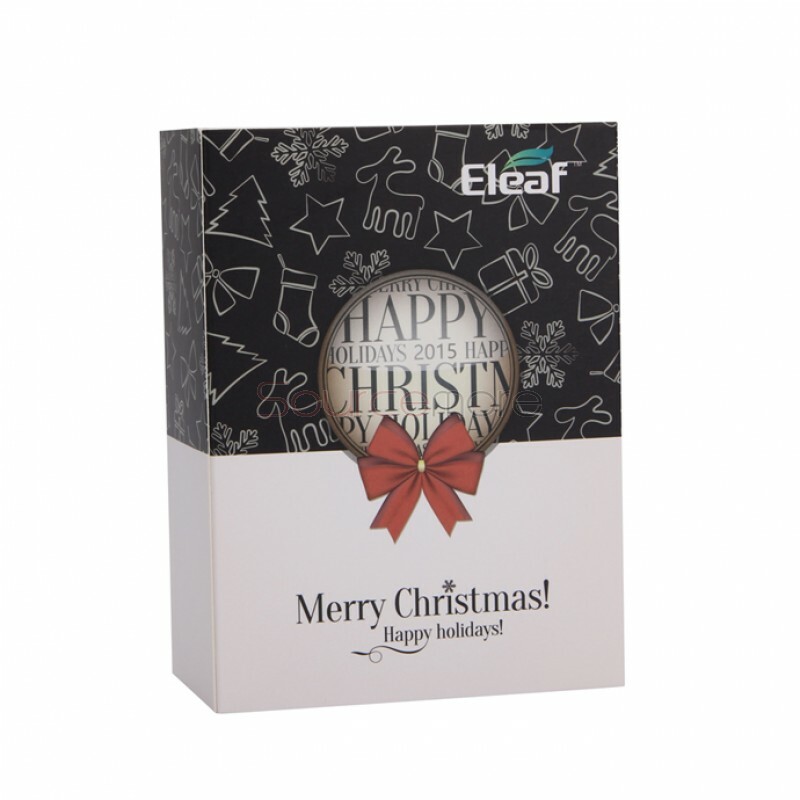 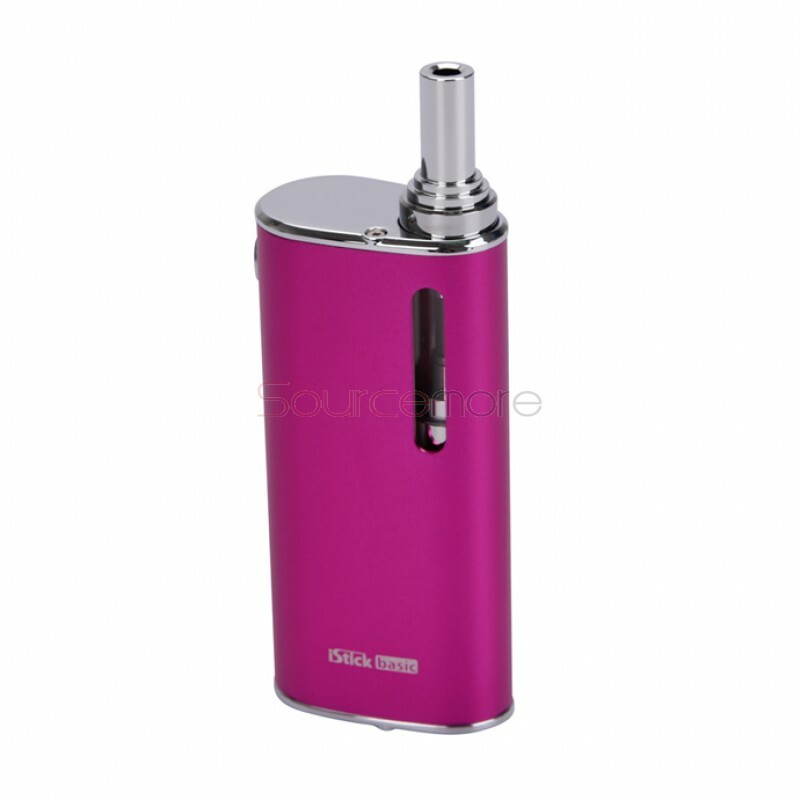 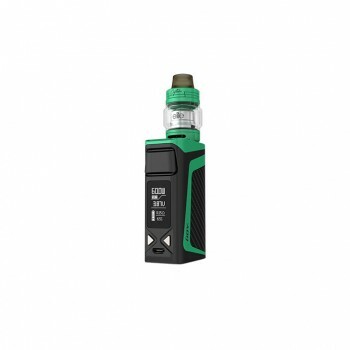 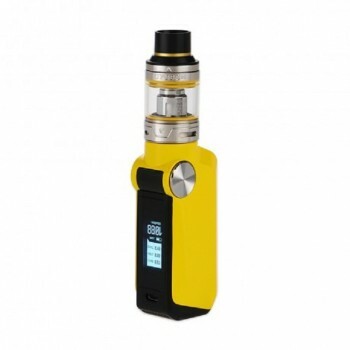 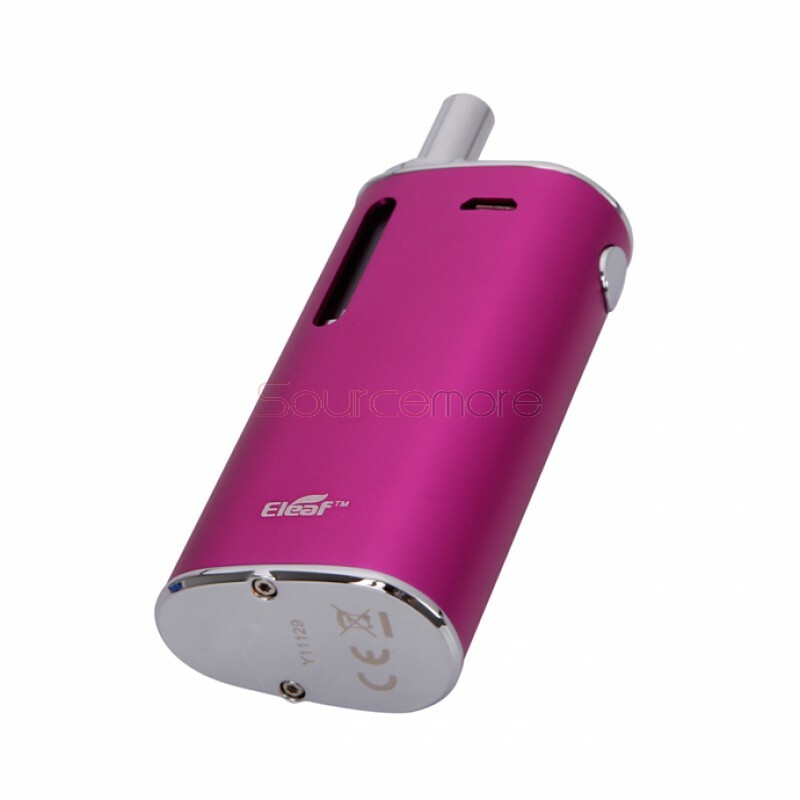 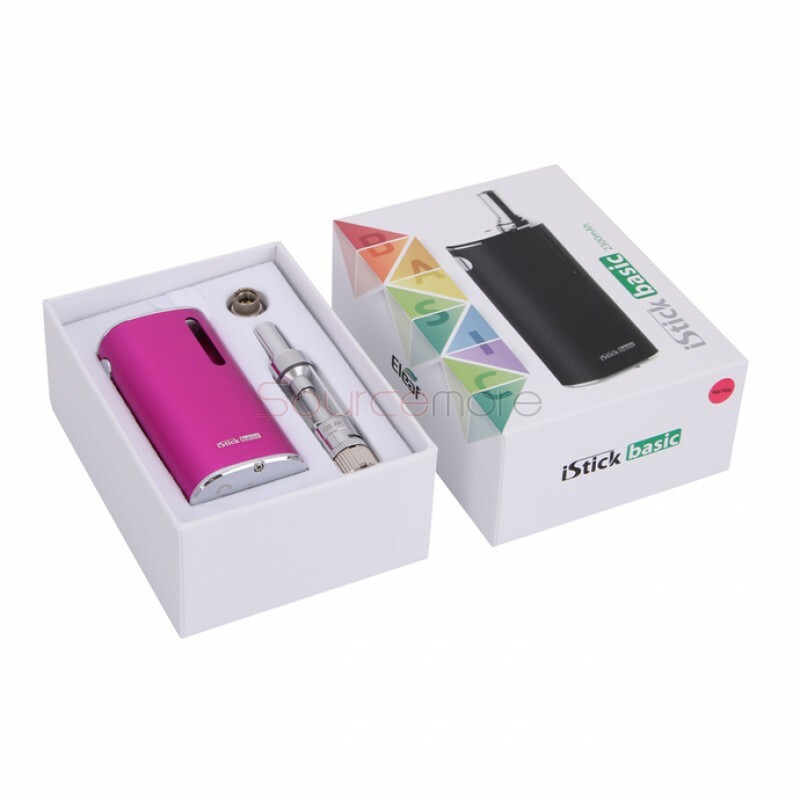 Eleaf iStick Basic 2300mah Battery with GS Air 2 tank starter kit is the newest products from Eleaf. 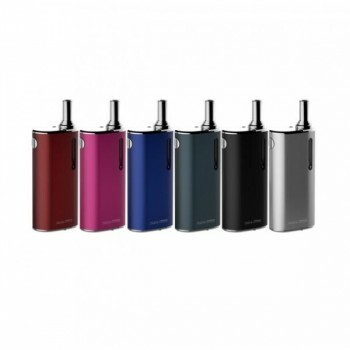 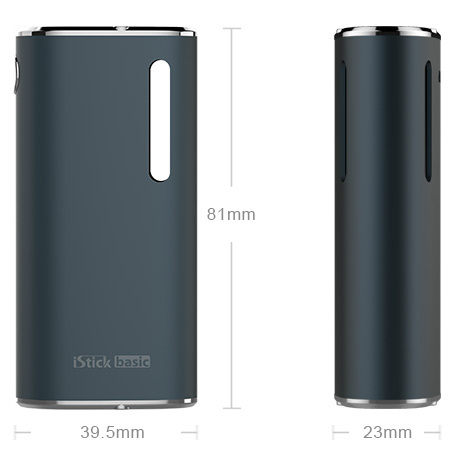 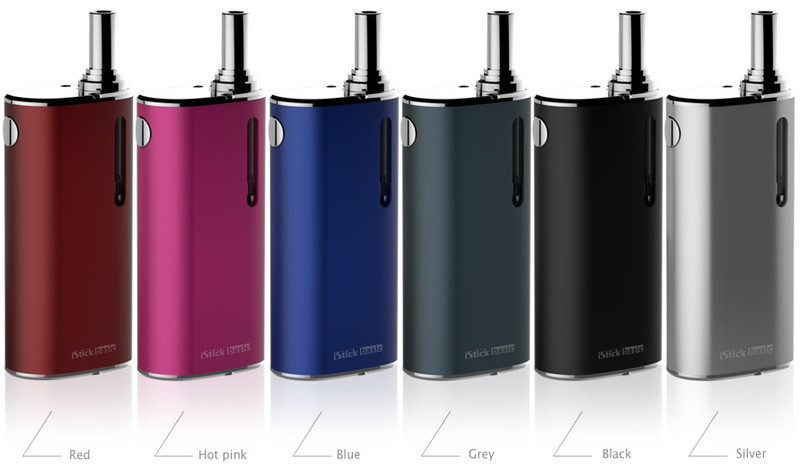 With more colorful design and more compact size, the iStick Basic will be very attractive. 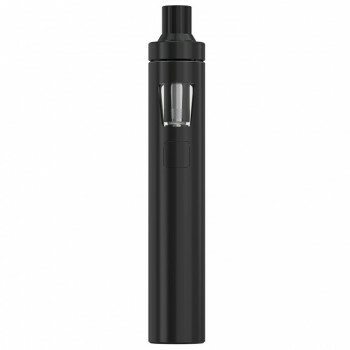 The GS Air 2 tank has a 14mm diameter fits greatly with the small and stealthy size iStick Basic mod with 2300mah capacity. 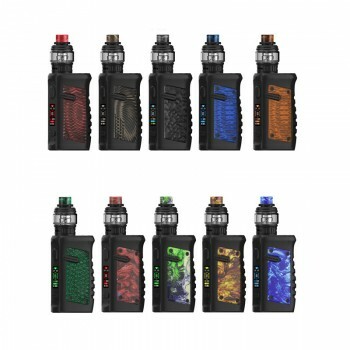 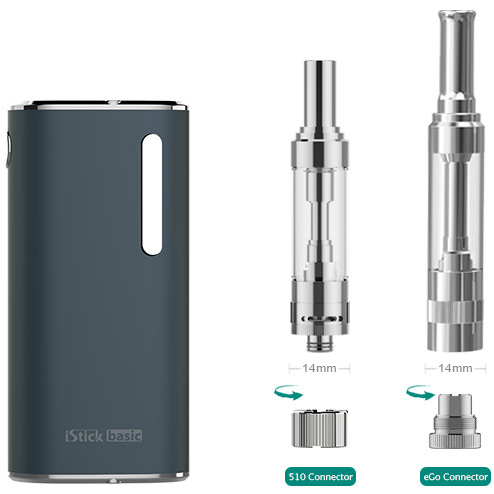 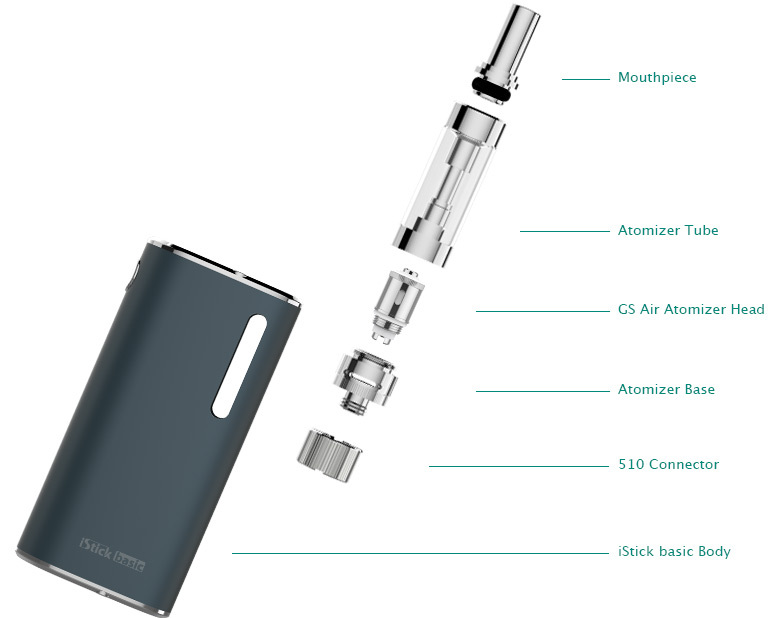 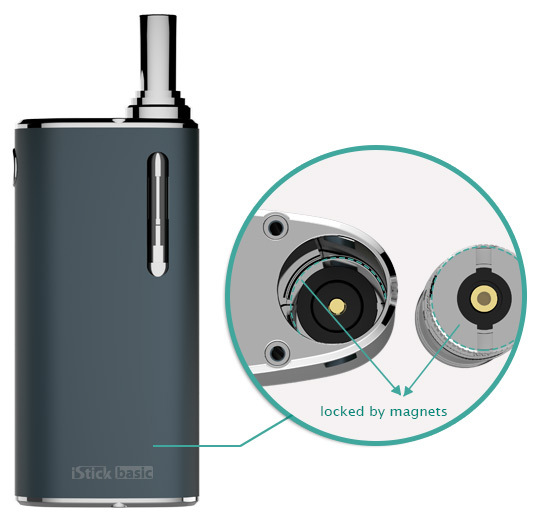 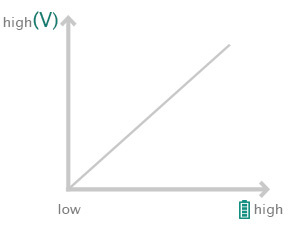 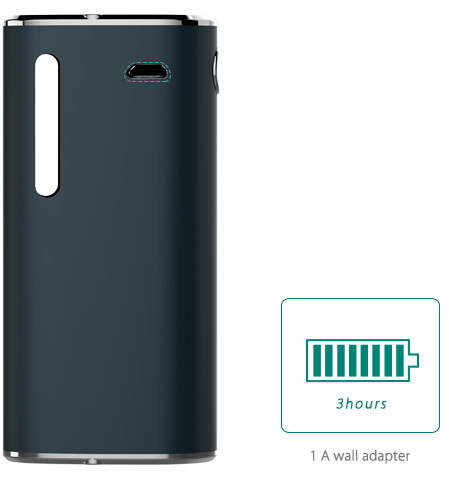 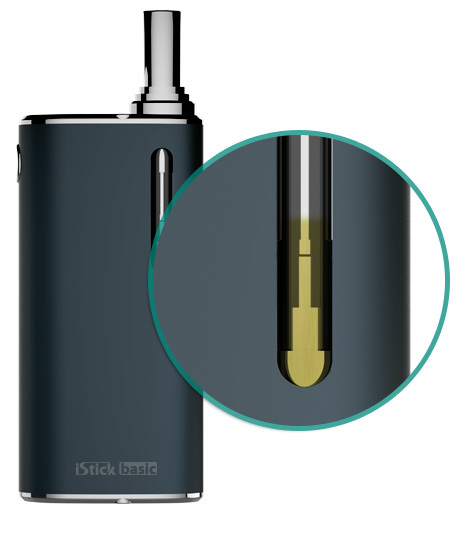 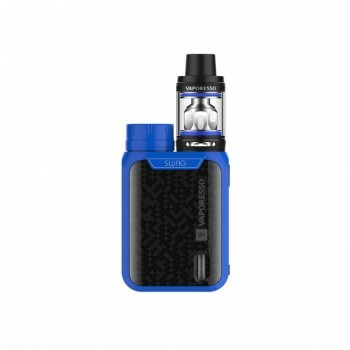 The iStick Basic 2300mah battery has a magnetic connection system which will ensure a more accurate and tight connection between battery and atomizer. 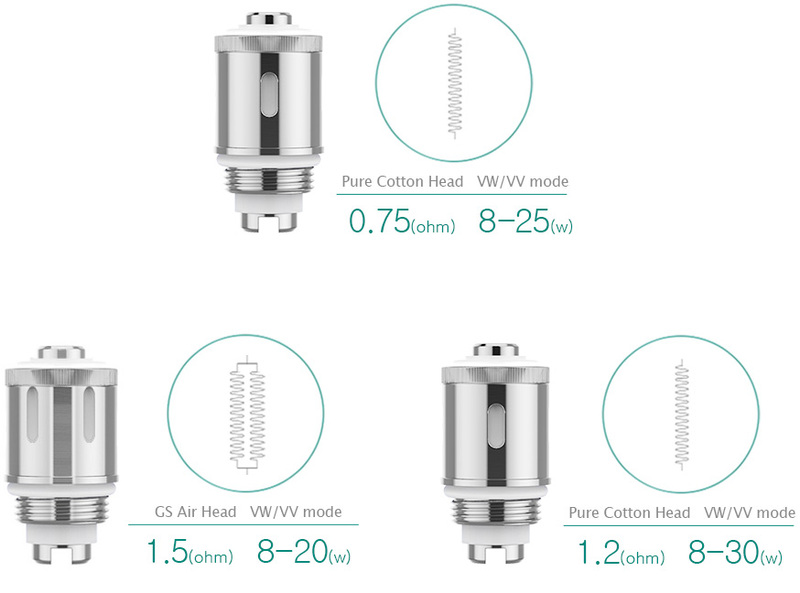 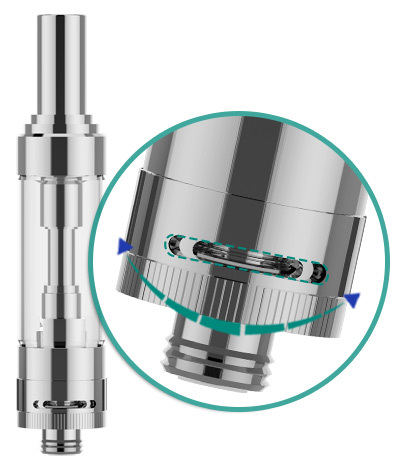 With the 510 and ego connector, it can compatible with both 510 and ego thread atomizer with 14mm diameter.